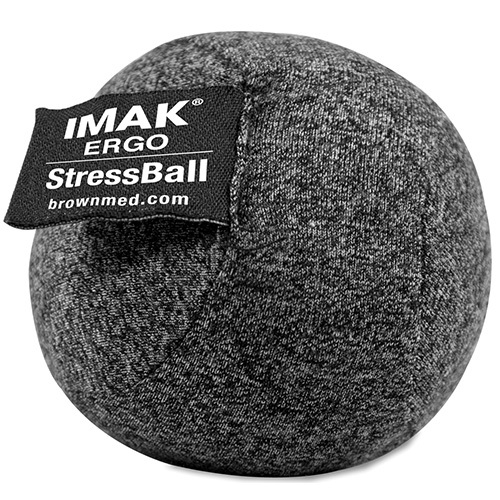 IMAK Le Petit Cushion is filled with massaging ergoBeads, making for the smallest, most comfortable, portable ergonomic wrist support available. 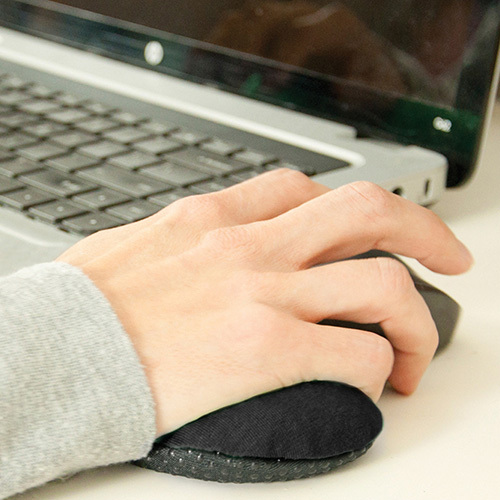 The unique petite design is shaped for easy maneuvering of the mouse, while comfortably supporting your wrist and forearm to eliminate stress, at home or on the go. 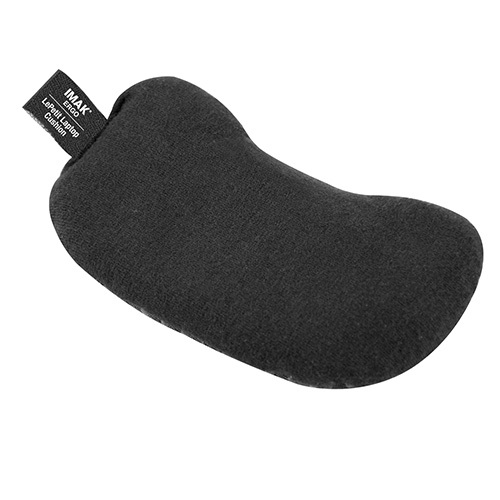 Small size great for anywhere! 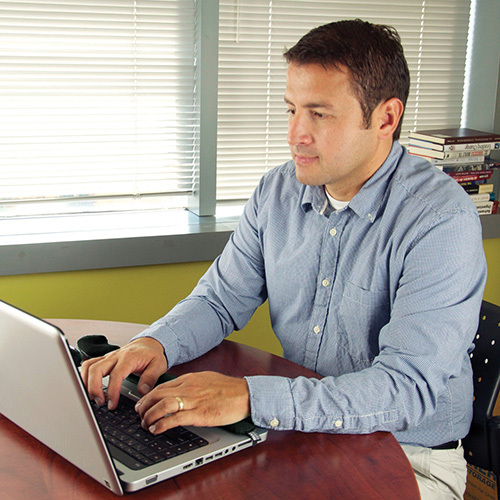 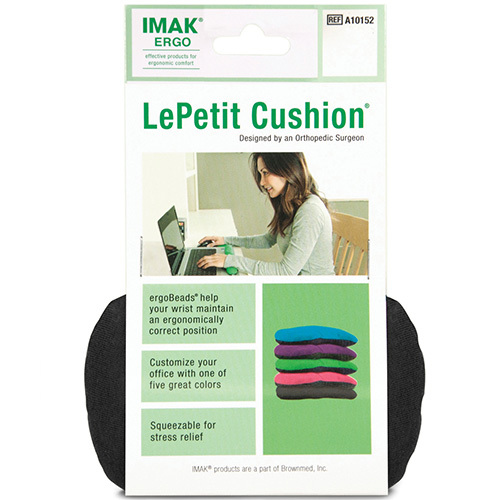 Use the IMAK Le Petit Cushion any time you use your computer mouse, for computing or gaming. 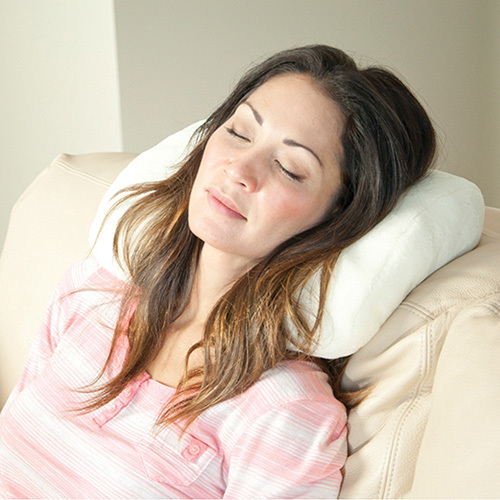 Easy to take with you in your purse, briefcase, backpack, laptop case.